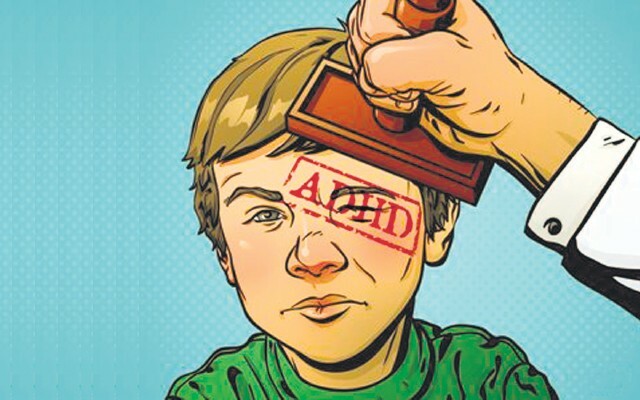 Those with ADHD tend to be noticed at an early age and may become more noticeable when a child’s circumstances change, such as when they start school. Most cases are diagnosed when children are 6 to 12 years old. Attention Deficit Hyperactivity Disorder – or ADHD – is thought to be caused by a chemical imbalance in the brain that affects attention, concentration and impulsivity. Someone with ADHD might have significant attention problems, appear restless, fidgety, overactive and impulsive. They can act before thinking and often speak before thinking by blurting out and interrupting others. ADHD isn’t a disease or the result of damage to the brain but is a dysfunction that means the brain doesn’t function in the way it should. Studies show that ADHD may affect certain areas of the brain that allow us to solve problems, plan ahead, understand others’ actions, and control our impulses. It begins in childhood and can continue through adolescence and into adulthood. Many suffer from ADHD including celebrities such as Channing Tatum, Justin Timberlake, Adam Levine and Karina Smirnoff. Treatment wise medication is often approached however non-medical ways of managing ADHD include exercise, healthy diet, sleep management and behavioural therapies. To discover more on ADHD click here.